Jane Schoettle, Programmer for TIFF, will visit Australia to view new feature films for possible selection for 2012. TIFF screens more than 300 films from 60 plus countries. Whilst it is a public film festival with huge attendances, it is also a festival of significant importance to the world’s film industry and press, providing a launch pad for both big Hollywood films and arthouse cinema from around the world. Filmmakers with an Australian feature film they would like Jane to see should first confirm their film’s eligibility according to the TIFF website. 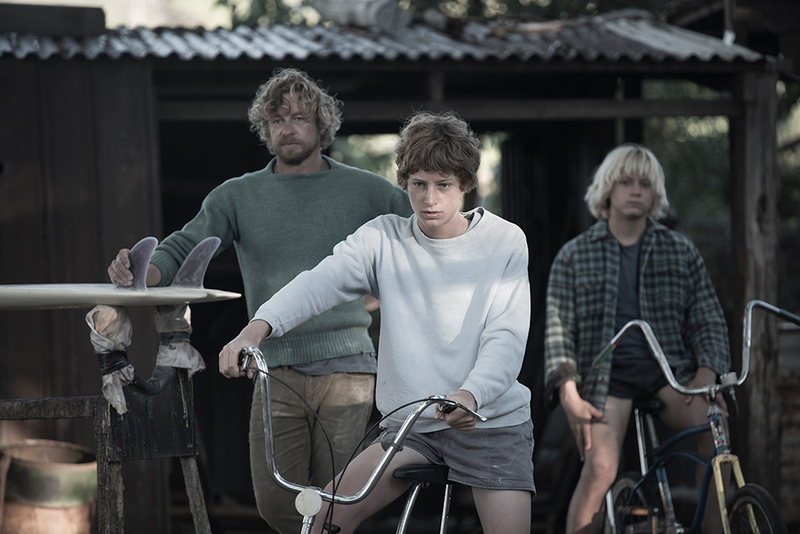 Click here for the screening history of Australian films at TIFF. Submission deadline to Screen Australia is 5pm Tuesday 3 April 2012. TIFF will be held 6–16 September 2012.